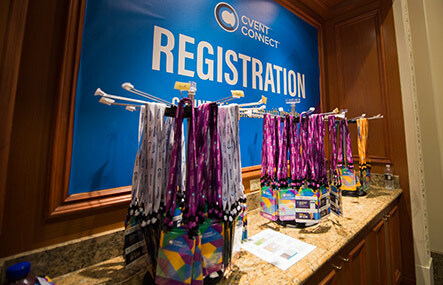 Missed us at Cvent CONNECT?Join us for a live viewing of this solution session showcasing the power of business intelligence with Cvent Business Transient. The reporting functions in our Business Transient platform have undergone a facelift. Now that we’ve stepping up our game, it’s time to help you step up yours. See how the insights provided in the new Business Intelligence tool can translate into actions that will help you understand your business and negotiate better.